Our philosophy is two-fold: to provide our customers with the most special Mediterranean dining experience possible using both our food and our customer service. Let us make you feel like you are dining in the beautiful Mediterranean region. Close your eyes and let your imagination run free as we take your taste buds on a journey to the Mediterranean region, complete with all of its culinary delights. Our experienced chef uses only the finest ingredients—the freshest fruits, vegetables and spices, the healthiest oils—and employs the best possible cooking method of grilling—to present you with the most authentic and exotic Mediterranean flavors you will find. No matter where your tastes run, from fresh vegetables like spinach, zucchini, tomatoes, eggplant and more to tender meats like lamb, chicken, and beef, we garnish all of our meals with traditional Mediterranean spices to take you to a gastronomic wonderland. At Grillera, you are not just our customers, you are our guests, our family, and we will treat you with the respect that you deserve as our guests. We train our staff to respect your wishes. If your wish is for privacy while you eat, we will honor that request. If you wish to chat with us, or ask questions about your meal, we will be available to answer those questions and give you any information you request. When you have finished experiencing a meal at Grillera, we want to be sure that you know that it has been our pleasure to serve you. We want you to leave feeling like you have experienced the very best cuisine and service experience that the Mediterranean has to offer. And most importantly, we want you to come back again and again. Thank you for joining us. 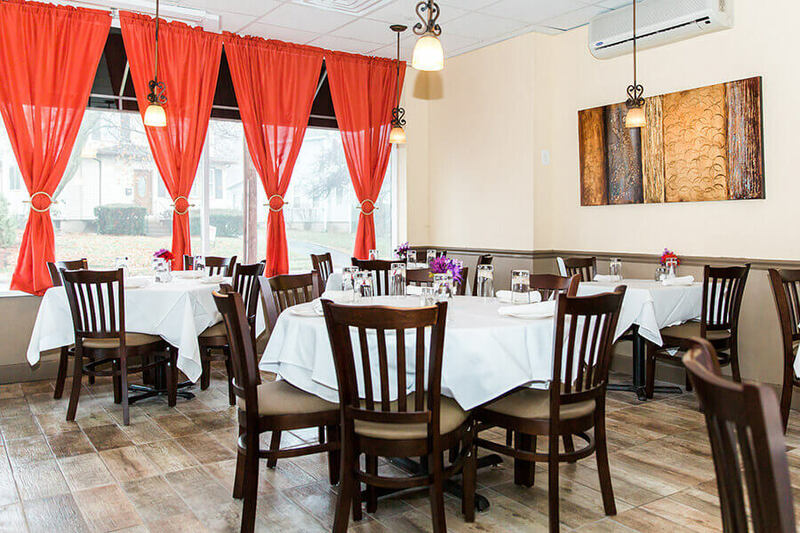 We look forward to making your Mediterranean cuisine dreams come true!